Nice! However I need another bag like I need a hole in my head! 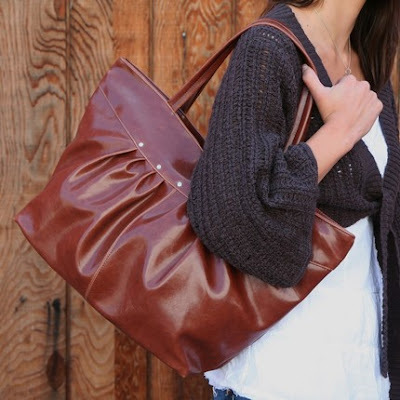 thanks so much for featuring my troubadour tote on your blog today! I'm a new fan!